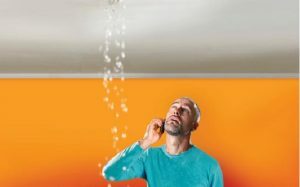 Water Damage From a Slab Leak? 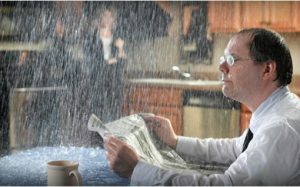 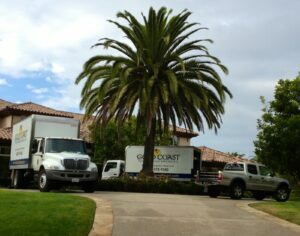 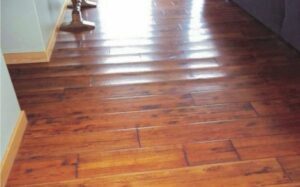 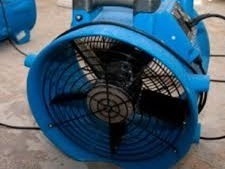 Water damage restoration service serving San Diego for over 35 years. 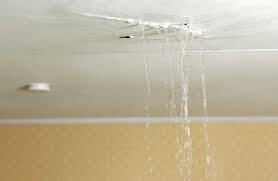 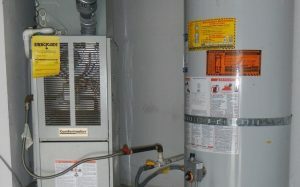 We specialize in water removal, water damage restoration, mold removal and mold remediation.